We’re excited to bring you this collaboration between A-F Records and Tom Morello/Ryan Harvey-run Firebrand Records! It's is a split with Swedish punks Lycka Till and Professor Norman Finkelstein, all dedicated to a free Palestine. 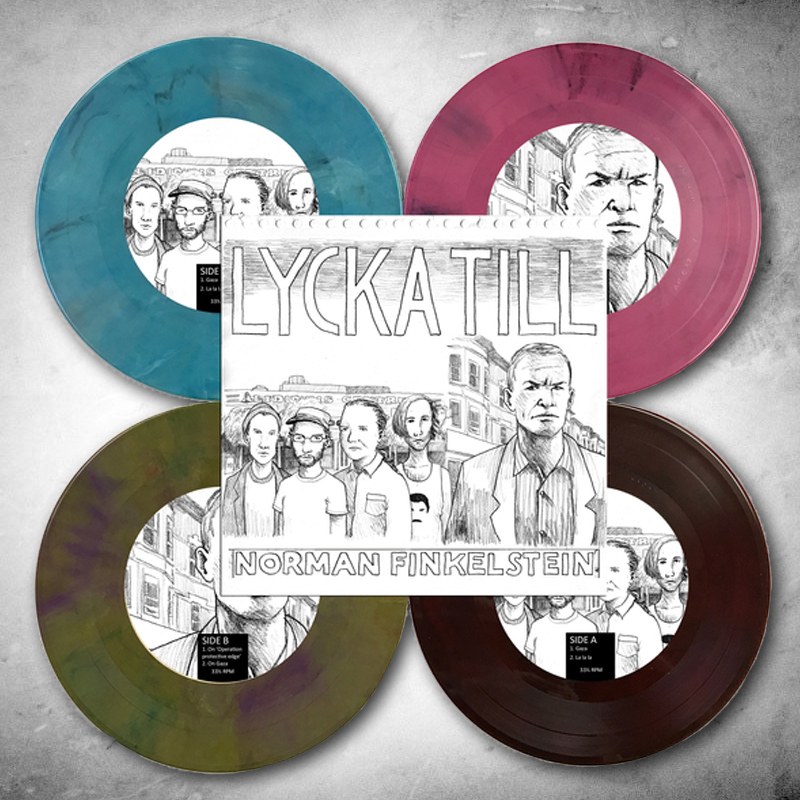 The limited-run 7-inch features a new English version of the previously-released song “Gaza” and excerpts from a public talk of Finkelstein’s.